Hachette books aren't the only products that are now harder to order on Amazon -- the online retailer is going after movies, too. Amazon (AMZN) has turned off the preorder function for DVDs of prominent Warner Bros. films as it seeks to raise pressure on the company during negotiations. "The Lego Movie," for example, is listed as "currently unavailable" on Amazon. Set for release in the home video marketplace on June 17, there is no option to place a preorder. Warner is owned by Time Warner (TWX), the parent company of CNNMoney. The missing preorder button illustrates the aggressive stance Amazon is taking in its negotiations with suppliers. Other retailers play hardball too -- but Amazon's gamesmanship is especially visible because it's online. For the past month Amazon has been in a public dispute with Hachette, a major publisher, over terms for e-book sales. Some Hachette books have suffered from shipping delays while others (including, full disclosure here, a book I wrote) have been stripped of their customary discounts. Preorder sales have also been affected. 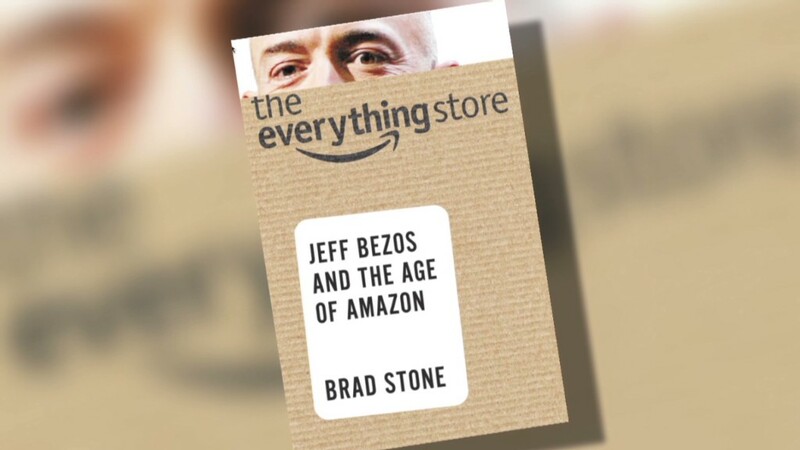 Hachette and Amazon traded barbs in late May, and Amazon cast the dispute as a common part of the supplier-retailer relationship. "When we negotiate with suppliers, we are doing so on behalf of customers," Amazon said. "Negotiating for acceptable terms is an essential business practice that is critical to keeping service and value high for customers in the medium and long term." Amazon's negotiations with Warner have apparently been going on for some time. The website Digital Bits observed last week that "pre-orders on Warner titles have been suspended." 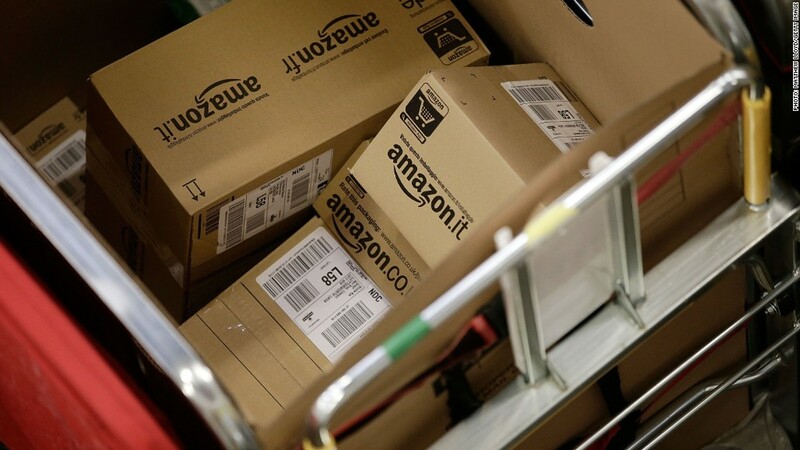 The New York Times highlighted Amazon's actions in a news story on Tuesday. An Amazon spokesperson did not respond to a request for comment. A spokesman for Warner Bros. declined to comment, citing a policy "to not comment on contract points or any proprietary issues involving our partners."